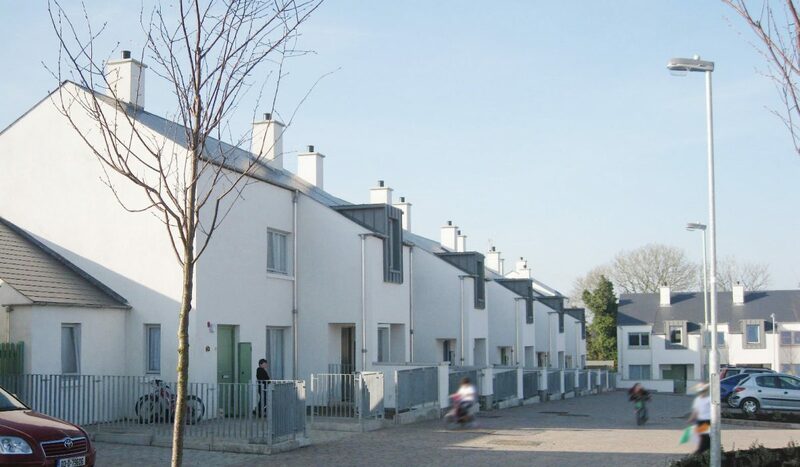 Fingal County Council commissioned DMOD Architects to build 38no. 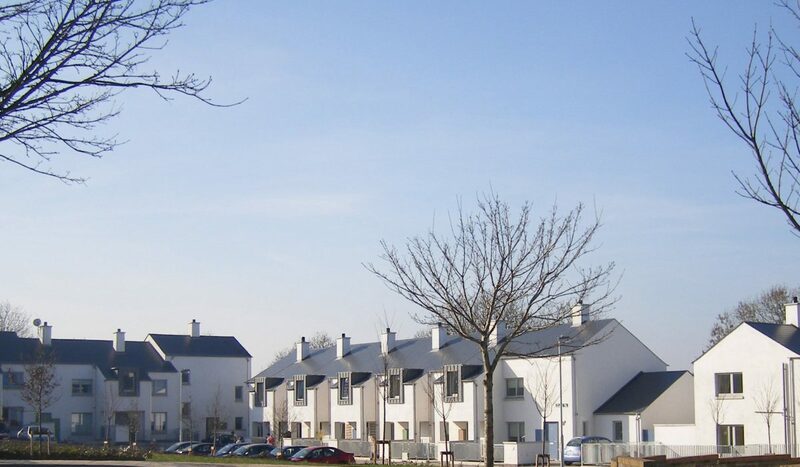 one, two and three storey houses on two sites at the village of Garristown, Fingal, Co. Dublin. 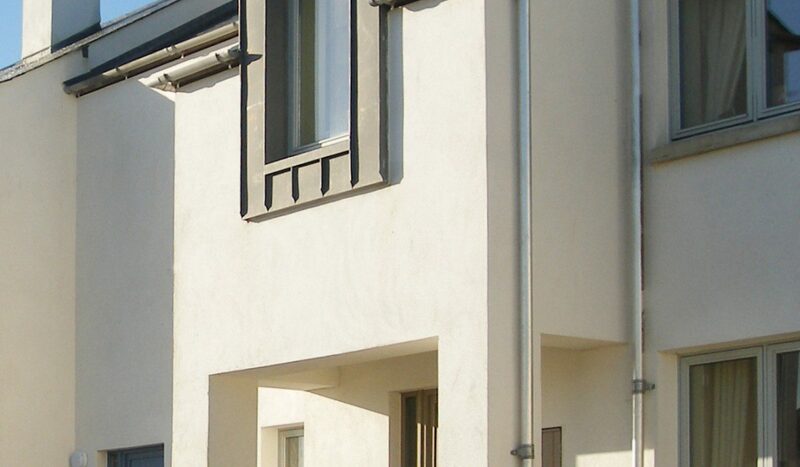 The area of the first site is 0.77 hectares (approximately 1.9 acres) and 20no. new houses are being constructed here. 38no. parking spaces are provided on a shared surface. The proposal includes the provision of a playground, landscaped park with kicking about space and a variety of dwelling types, including specially adapted units for residents with disability. 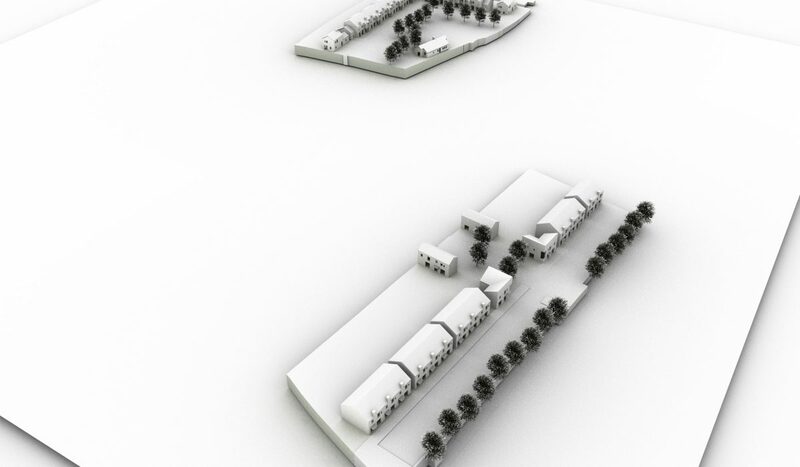 The area of the second site is 0.64 hectares [approximately 1.6 acres]. 18no. 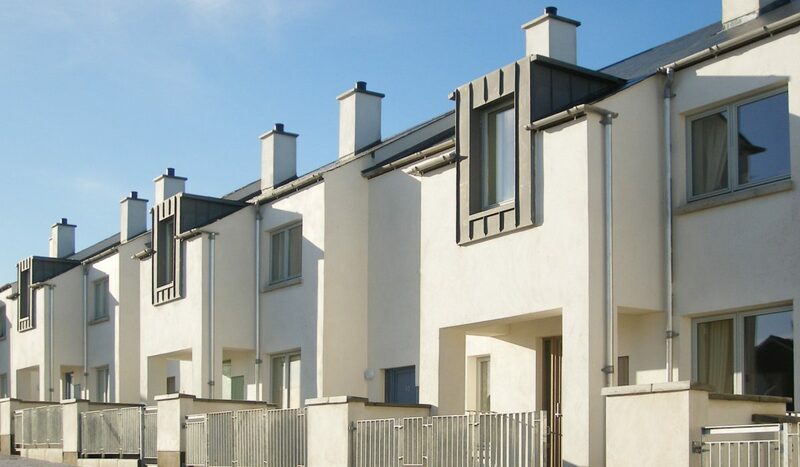 houses here have been designed to meet the challenging requirements of the Local Area Plan and will be sold as affordable dwellings. 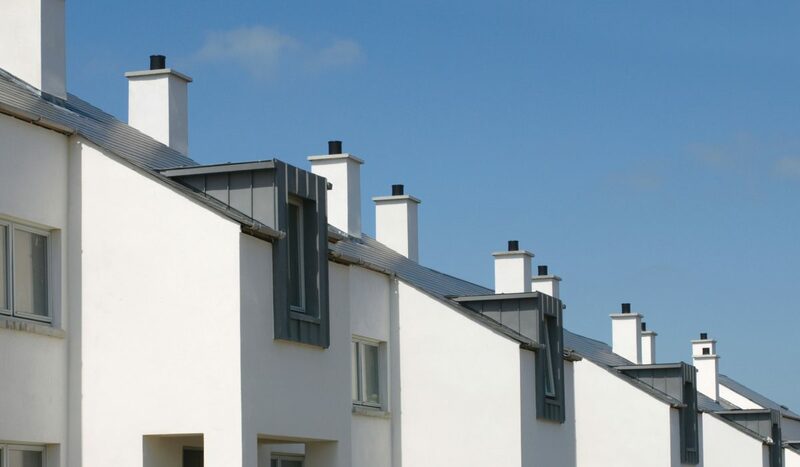 All houses have been design to exceed the highest Fingal County Council standards, and current Building Regulation requirements, with rendered FBT terracotta system blockwork walls, timber core windows and pitched fibrecement slate roofs.